Last month, Imagination Technology released their PowerVR CLDNN SDK, an AI-oriented API that leverages OpenCL support in PowerVR GX6250 GPU in order to create network layers for constructing and running a neural network on PowerVR hardware. 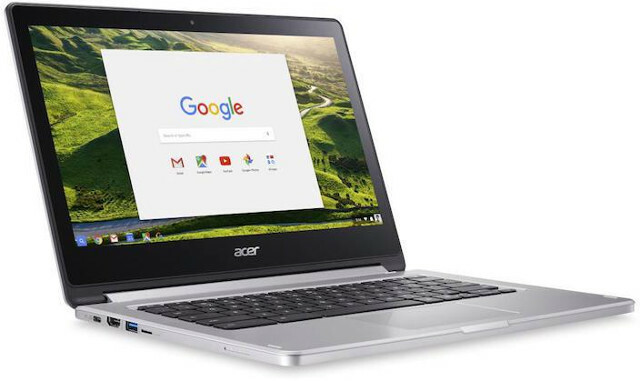 Eventually the SDK will support PowerVR Series2NX Neural Network Accelerator, but while waiting for the hardware, the company has provided a firmware that runs only on Mediatek MT8173 based Acer Chromebook R13. The SDK includes a demo taking a live camera feed to identify the object(s) the camera is pointing at, using known network models such as AlexNet, GoogLeNet, VGG-16, or SqueezeNet. All models are Caffe models trained against the ImageNet dataset, a benchmark function is included within the demo. Beside simply playing with the demos, you’ll be able to study the source code to check out various helper functions such as file loading, dynamic library initialisation and OpenCL context management, and read documentation such as the PowerVR CLDNN reference manual explaining all CLDNN API’s functions. If you happen to own a Chromebook R13, and would like to give it a try you could download the Arch Linux Arm based Chromebook image via the SDK product page and use it from the micro SD card while keeping your existing ChromeOS installation, or flash to the internal eMMC flash of the Chromebook (Erasing ChromeOS).